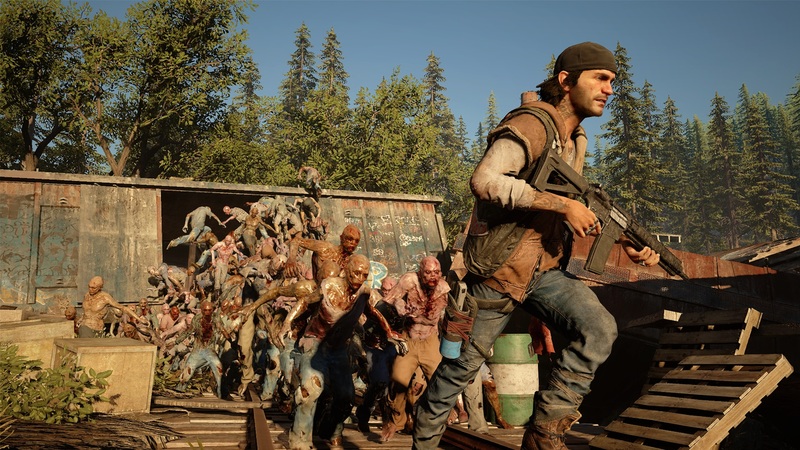 The developer of Days Gone, SIE Bend Studio, has started to publish a series of videos focused on the bleak world present in the game and what you will need to do to survive. In the latest video posted, the focus shifts to the trusted motorbike of the protagonist Deacon St. John. It is much more than a mere means of displacement. It will be your lifeline when an area becomes a bit hot and full of undead. It also constitutes a point of respawn in case of death. We remember that Days Gone will come up PlayStation 4 il 26 April.